Technology is continuously transforming and evolving. While trends that have previously rocked the industry won't be forgotten, there are a few noteworthy changes on the horizon. 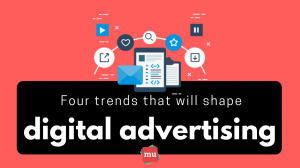 Let's take a look at some of the trends that’ll shape digital advertising in 2019. Marketing, and particularly digital advertising, is in a constant state of flux thanks to consumer preferences and advances in technology. 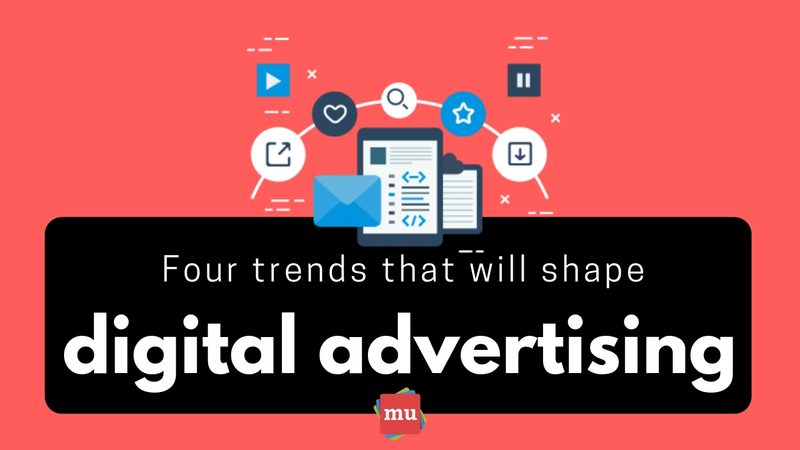 As our society becomes more and more driven by these progressions, one question remains: Once the wake of digitisation begins to settle, where will it leave the advertising industry? We want you, the marketer, to be on your A-game. And best way to do that is to know what you’re up against. That’s why we’ve created a list of trends that you should be prepared for. 2019 is here – but what does that mean for all you marketers out there? It’s simple – you’ll need to step up your game if you want to stay relevant. Learn how in our article, Four awesome ways marketers can up their game in 2019.